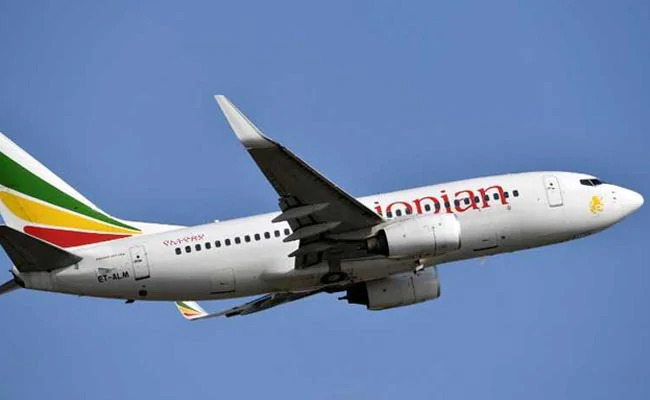 Rwanda has joined a growing list of countries shutting down their airspaces to all Boeing 737 MAX planes following the fatal crash of an Ethiopian Airlines flight earlier this month, an official source disclosed to APA in Kigali on Monday. The Director General of Rwanda Civil Aviation Authority Silas Udahemuka explained that the ban takes immediate effect and will remain in force till further notice. The Rwanda Civil Aviation Authority in exercise of its powers under article 16 of the Rwandan Aviation Law directs pilots and aircraft operators of any Boeing 737 – 8 Max and Boeing 737 – 9 Max, not to conduct any flights in the airspace of Rwanda with immediate effect,” it said. It is reported that the decision will be implemented until the official causes of the plane crash in Ethiopia is revealed. The move comes after a Kenya-bound Boeing 737 MAX 8 of Ethiopian Airlines crashed just six minutes after take-off from an airport in Addis Ababa, Ethiopia. All 157 people on board -- 149 passengers and eight crew members -- were killed in the crash. The same model was involved in an October crash outside of Jakarta, Indonesia. All 189 people on board Lion Air flight JT610 were killed. That crash also took place shortly after take-off.